Wow! 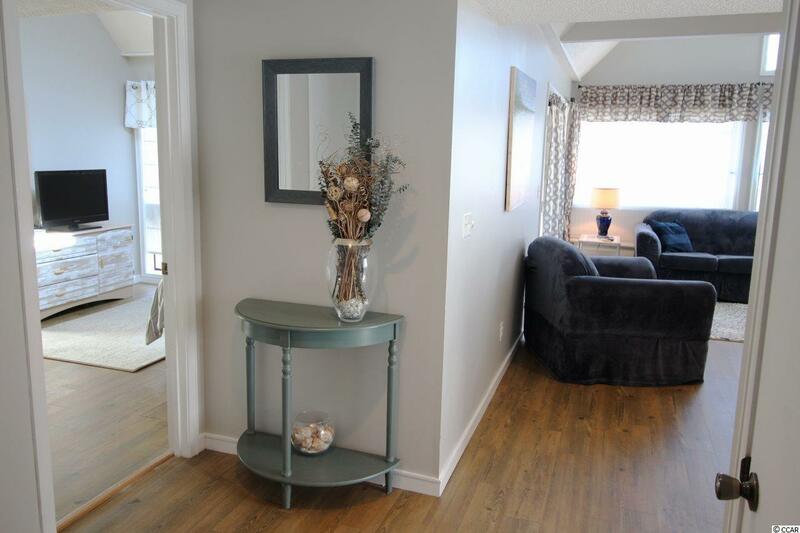 This is a Bright & Airy 2 bedroom, 2 bathroom condo. 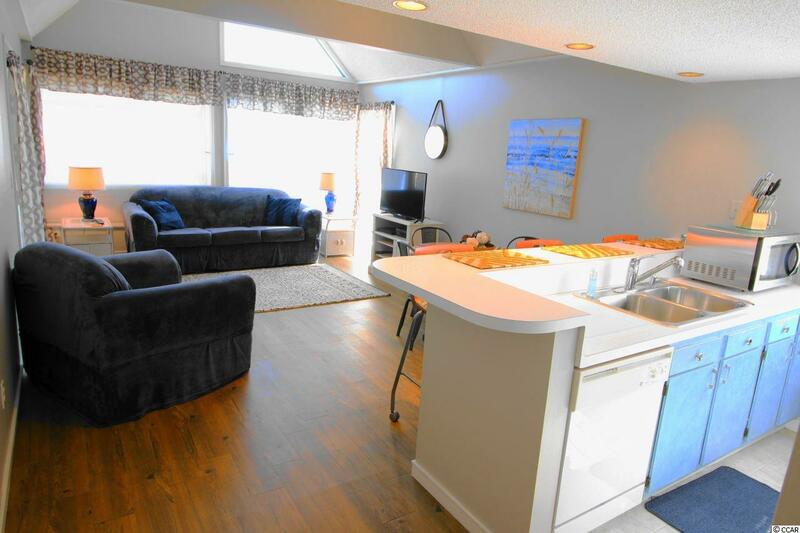 3rd floor unit with vaulted ceilings and located only a short walk to the beach. Complex has 2 pools, tennis court and on-site restaurant. Apache pier, and Harry and the Hats! 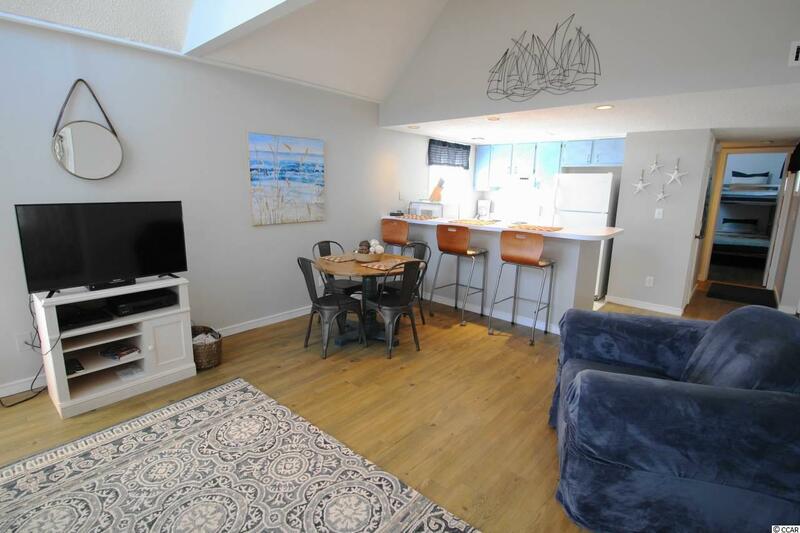 Amenities include 2 heated pools, Jacuzzi, fitness room, tennis court, playground, horseshoe pit and bbq picnic areas though out the property. 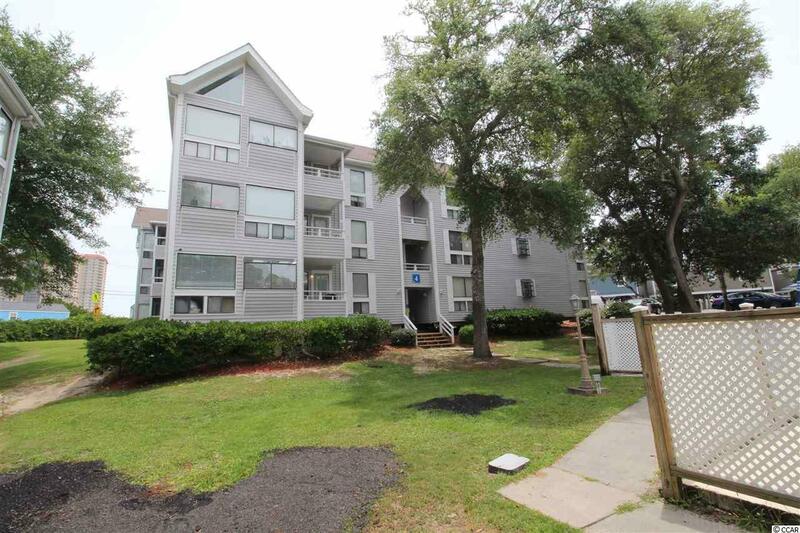 Arcadian Dunes is located near restaurant row and all of the best attractions that Myrtle Beach has to offer. Don't miss out on this great opportunity! Listing provided courtesy of Latitude 34 Realty. Listing information © 2019 Coastal Carolinas Association of REALTORS® MLS. Listing provided courtesy of Latitude 34 Realty. © 2019 Coastal Carolinas Association of REALTORS® MLS. All rights reserved. IDX information is provided exclusively for consumers' personal, non-commercial use and may not be used for any purpose other than to identify prospective properties consumers may be interested in purchasing. Information is deemed reliable but is not guaranteed accurate by the MLS or The Hoffman Group. Data last updated: 2019-04-18T22:20:13.663.